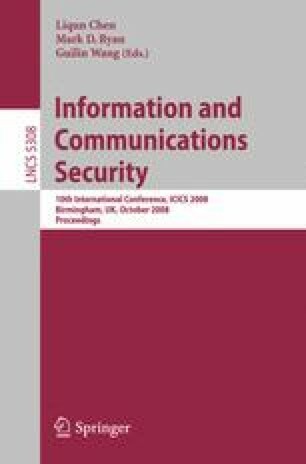 We have identified the following three problems for the processing of aggregated personal information with respect to privacy preferences: Unverifiable proof of consent, unverifiable proof of consent for aggregated personal data, and no verification if the consent is still established. We constructed a solution based on a hash tree structure and digitally signed only the hash tree’s root value. Thus, a verifiable signature can be retained even if data items are omitted and a valid signature serves as signal of consent. To re-assure that no change of consent has taken place we propose the use of certificate revocation mechanisms. As a side-effect these mechanisms allow to maintain a record of personal data usage and thus creates a win-win situation for both parties involved.